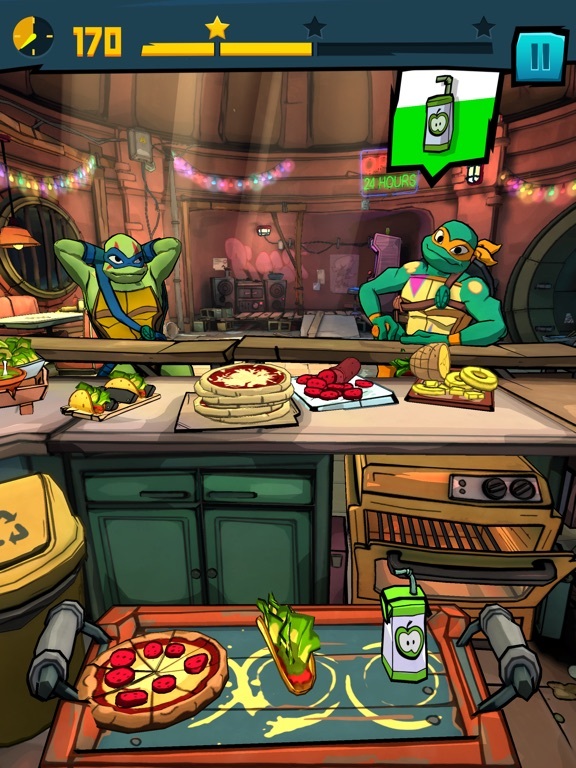 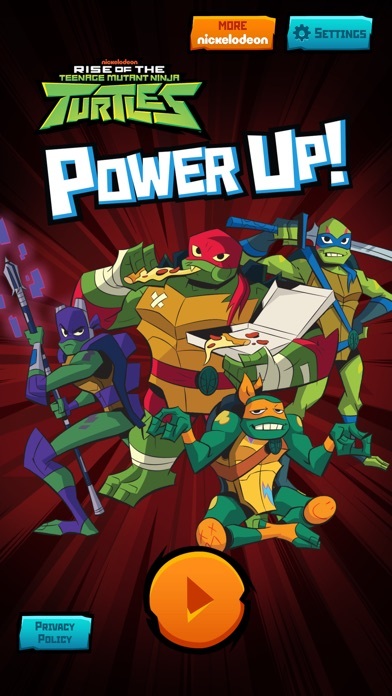 Rise of the TMNT Power Up! 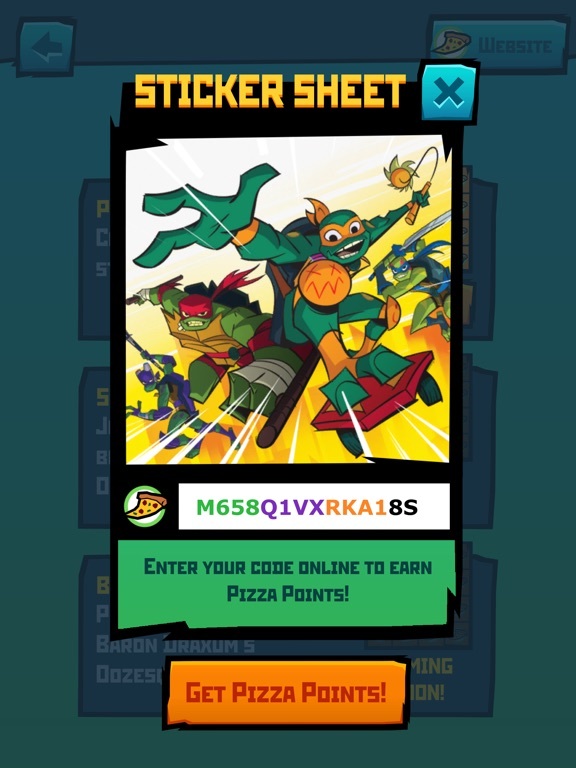 may contain in-app advertising. 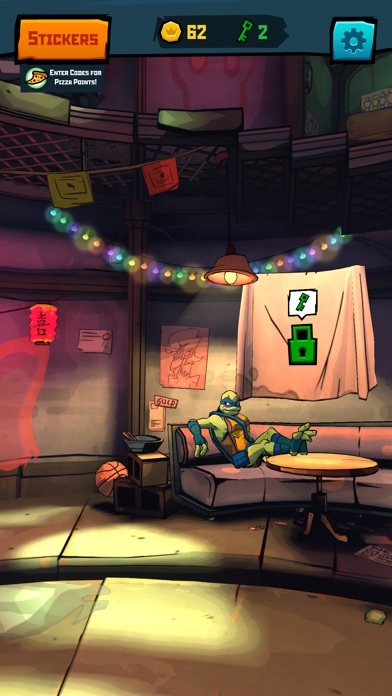 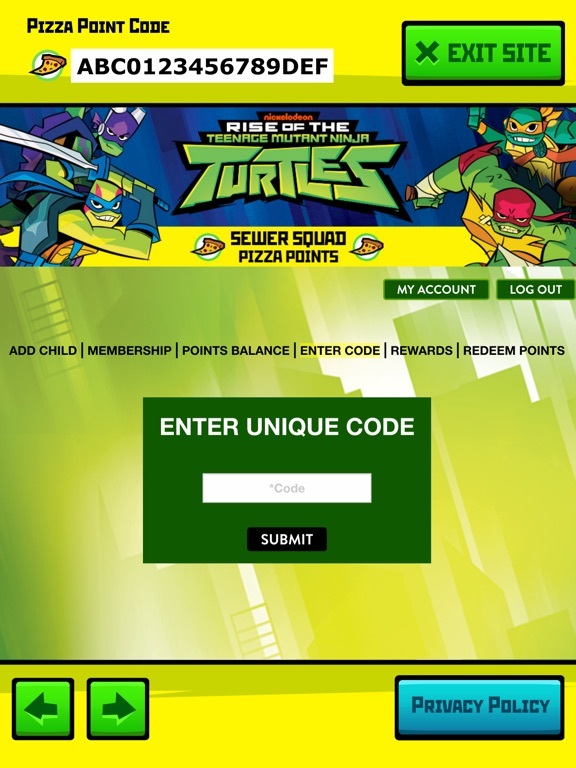 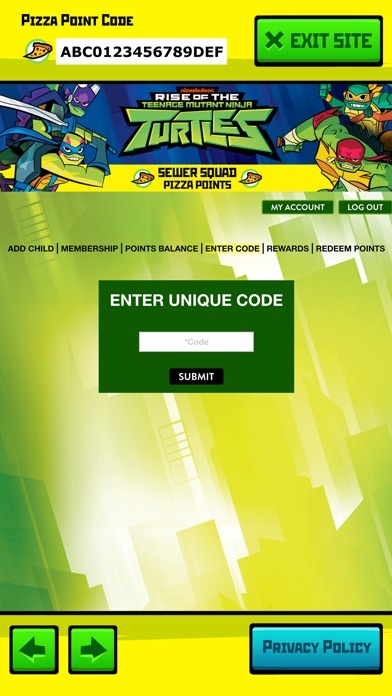 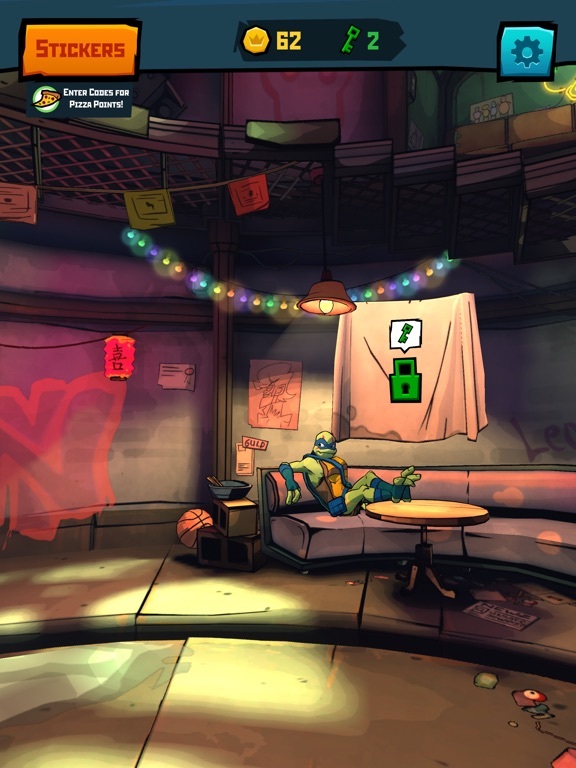 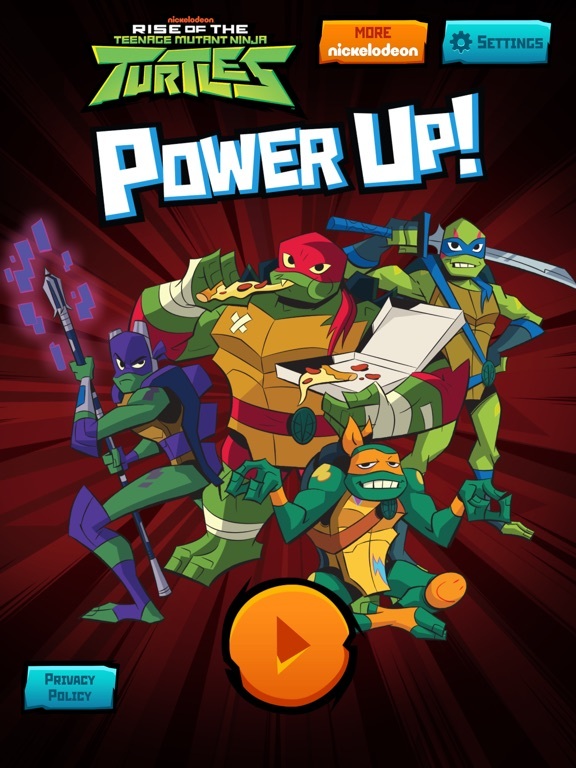 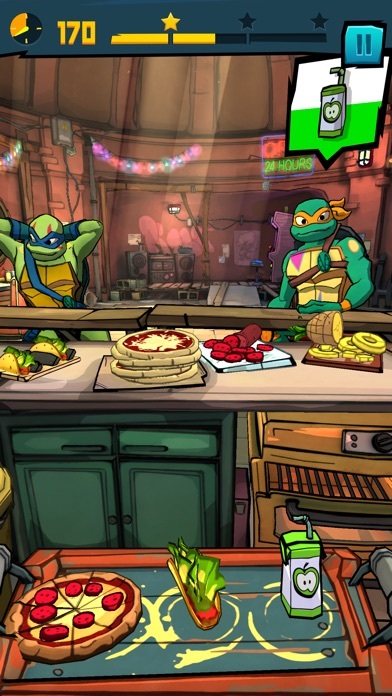 For users residing in the EU, Rise of the TMNT Power Up! 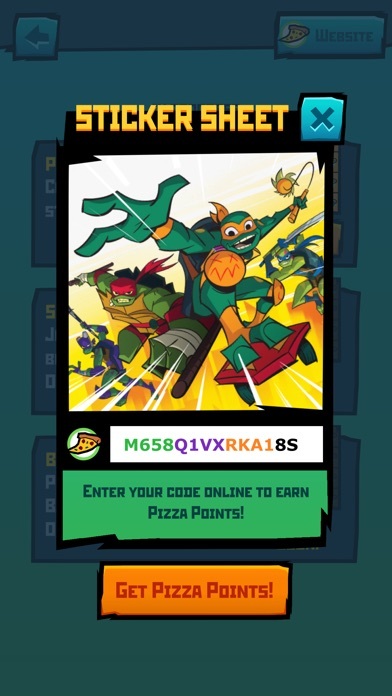 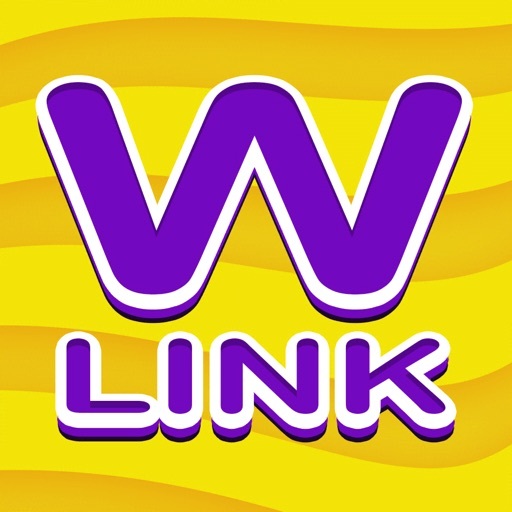 may include the use of persistent identifiers for game management purposes and installation of this app constitutes your permission to such usage of persistent identifiers for all users on your device.